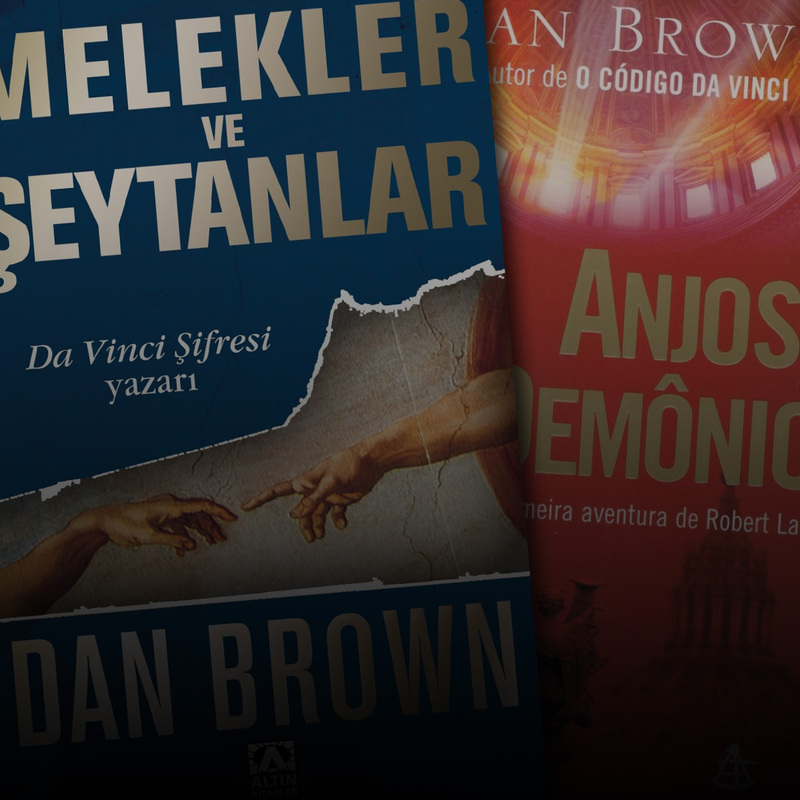 When world-renowned Harvard symbologist Robert Langdon is summoned to a Swiss research facility to analyze a mysterious symbol — seared into the chest of a murdered physicist — he discovers evidence of the unimaginable: the resurgence of an ancient secret brotherhood known as the Illuminati… the most powerful underground organization ever to walk the earth. WELL PLOTTED AND EXPLOSIVELY PACED. 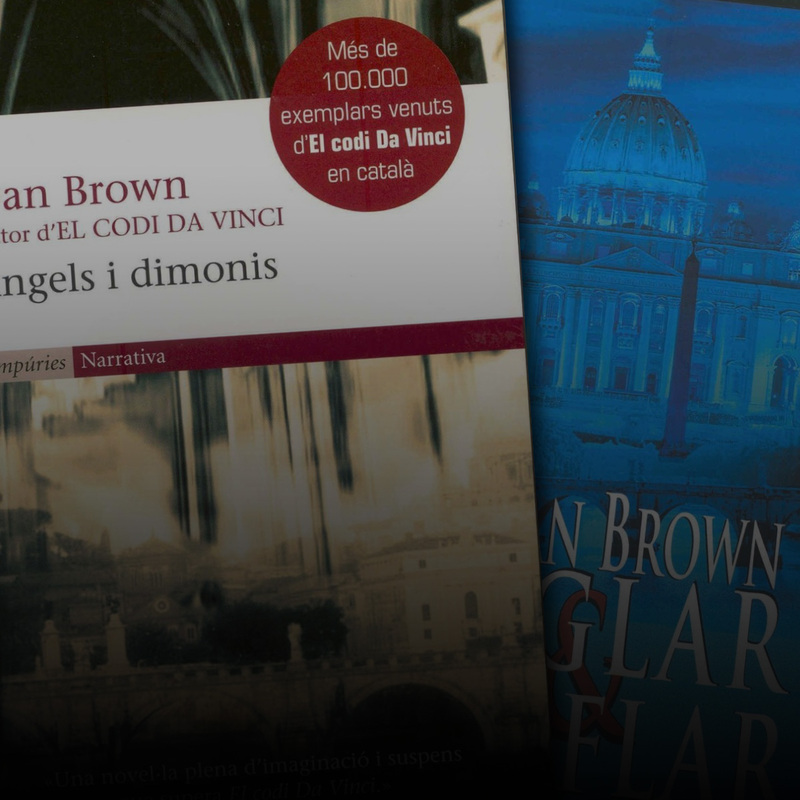 Crammed with Vatican intrigue and hi-tech drama, Brown’s tale is laced with twists and shocks that keep the reader wired right up until the final revelation. 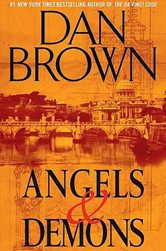 Packing the novel with sinister figures worthy of a Medici, Brown sets an explosive pace through a Michelin-perfect Rome. A BREATHLESS REAL-TIME ADVENTURE. Exciting, fast-paced, with an unusually high IQ. 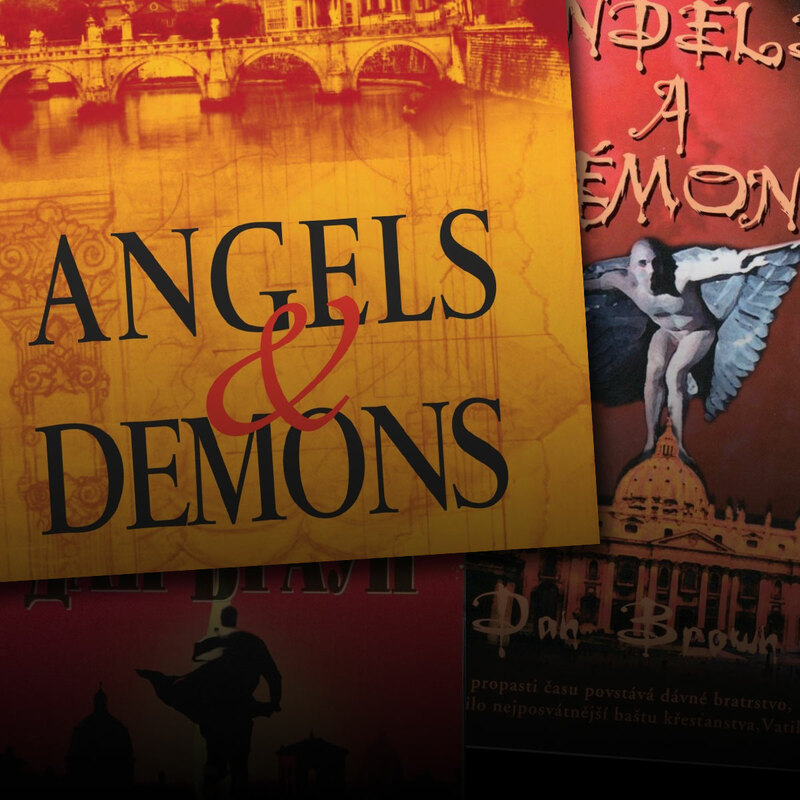 ANGELS & DEMONS IS ONE HELL OF A BOOK. 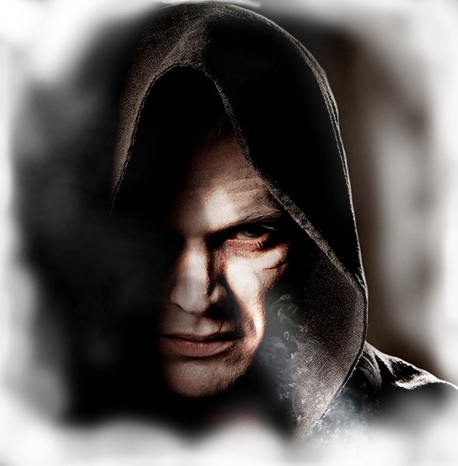 Intriguing, suspenseful, and imaginative. A READING EXPERIENCE YOU WILL NEVER FORGET. 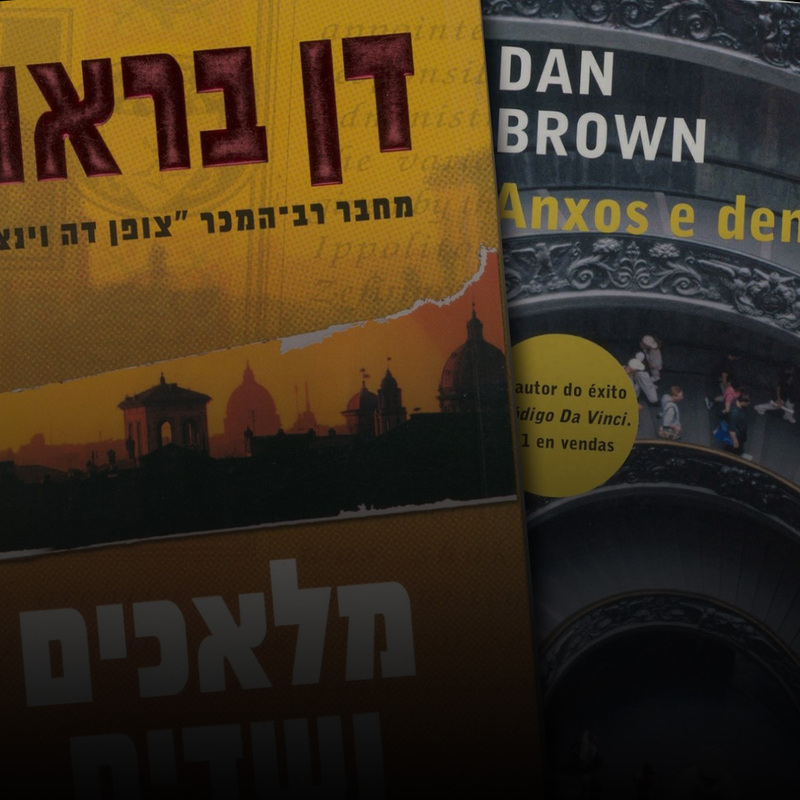 Dan Brown has created another frantic paced thriller that rivals the best works of Clancy and Cussler. Galilieo’s middle finger was detached from his right hand in 1737 by scientist Anton Gori and the “Cult of Galileo.” Many historians now believe these “fanatical and cult-like” scientists swore a vendetta against the Catholic Church in retribution for the Vatican’s crimes against the great astronomer. Although the Church actively hunted these men, few were found, and it is now believed that many took refuge deep within the secret brotherhood of the Illuminati. The United States now has an aircraft that can travel at Mach 15 (over 10,000mph). The X-33 space plane cruises at an altitude of almost 100 miles, on the edge of space. Although the X-33 is no longer classified, specifications of the X-34 remain secret. A single droplet of antimatter contains the explosive power of a ten kiloton bomb (Hiroshima). Antimatter is extremely unstable and explodes when it comes in contact with absolutely anything (even air). Nonetheless, antimatter is now being produced at CERN in Switzerland, where antiparticles are accelerated around a 27-mile-long circular tunnel…traveling so fast that they complete the enormous circle over 11,000 times per second. Much has been written about the origins of the Great Seal of the United States that appears on the back of the one dollar bill. Why a pyramid… an arguably un-American symbol? Why a Latin reference to a “new secular order” (in stark contrast to “In God We Trust”)? And what about that eerie floating eyeball? Many historians now credit the unseen hand of the Illuminati with influencing the design of the Great Seal. The Illuminati had infiltrated the brotherhood of the Masons at a time when the Masons were very influential in U.S. politics (Vice President Henry Wallace was an upper echelon Mason). Most believe the Illuminati used their considerable influence to “brand” their symbology on the dollar bill. The “all-seeing eye” above the pyramid is a well-known Illuminati symbol called the Shining Delta. The eye signifies the Illuminati’s “all-seeing” infiltration of government and community. The triangle (or delta) around the eye is the mathematical symbol for change (the Illuminati’s ultimate goal was to bring about massive change in the from of a secular New World Order). And finally, the rays of light shining off the triangle signify enlightenment and illumination (i.e., intellectual freedom from the dangerous “myth” of religion).